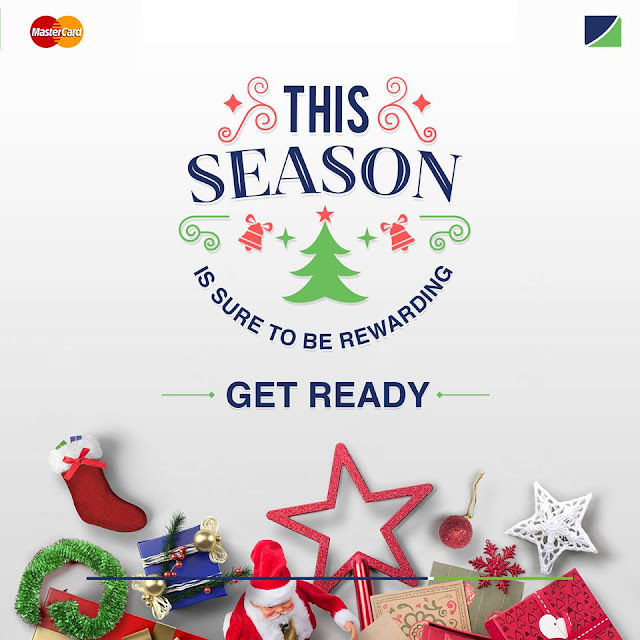 Its Fidelity bank All i want for Christmas Trivia. It’s a magical Christmas with Fidelity MasterCard. Start yourself to an early Christmas by taking part in our Game. Fantastic rewards to be received. I love this. Thanks Gloria.